How Did the Voice Cast React to the End of Sailor Moon? As a wise person1 once said, “all good things must come to an end.” Sailor Moon was no exception to this rule, and aired (what would then be) its final episode on February 8, 1997. 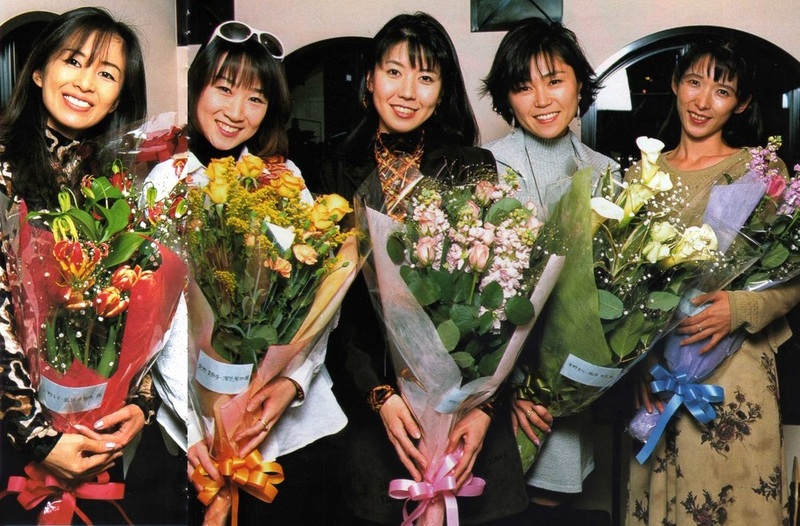 Even though the series would live on in the form of musicals, a live action TV series, and even a second anime series, that final airing marked the end of a five year journey for the talented actresses and actors that brought our beloved characters to life. Grab a box of tissues, because there are going to be a lot of tears shed before we’re done!